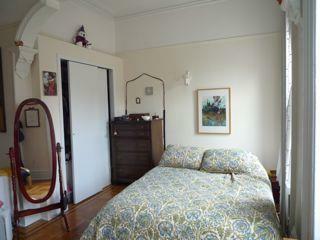 Pet friendly one bed on prime Park Slope block. 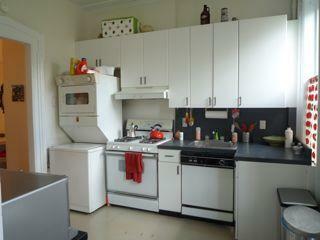 Dishwasher and washer/dryer in unit. 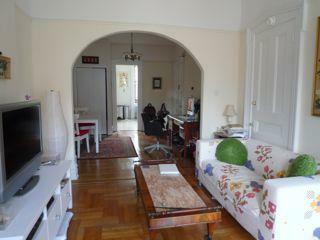 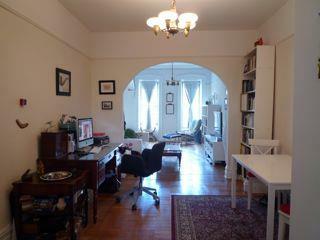 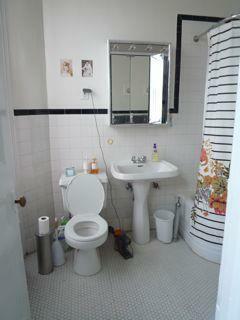 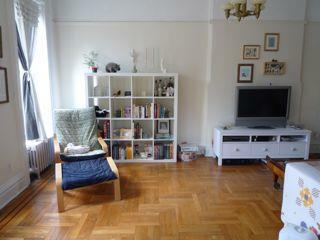 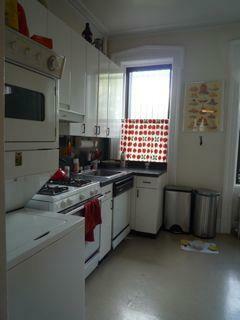 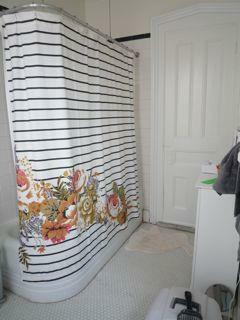 Close to 7th Avenue shopping/restaurants, F/G train stop, as well as Prospect Park.